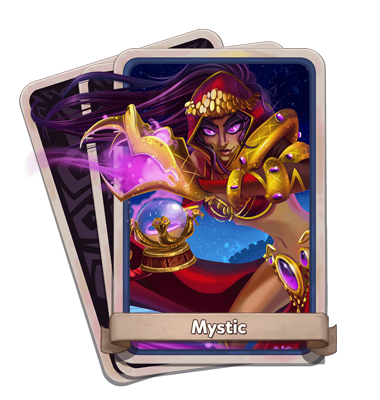 Difference between revisions of "Mystic"
| [[File:Chilling_Strikes_Sphere_1.png|thumb|]] || Chilling Strikes Sphere 1: 10% chance on hit to chill target for 2 seconds, slowing them by 35%. | [[File:Oiling_Strikes_Sphere_1.png|thumb|]] || Oiling Strikes Sphere 1: 10% chance on hit to oil target for 2 seconds, slowing them by 35%. | [[File:Debilitating_Madness.png|thumb|]] ||Debilitating Madness: Call to Madness and Obelisk charm effects increase the target's damage taken by 25% and last 1s longer. 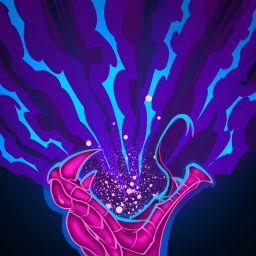 | [[File:Hemolytic Poison.png|thumb|]] ||Hemolytic Poison: Reduces the Cooldown and damage of Lash Out by 20%, but increases poison duration by 5s and allows it to stack 3 times. | [[File:Tempered Anger.png|thumb|]] ||Tempered Anger: Mystic Loses appeasement 50% slower and takes no appeasement damage when at 0 appeasement. | [[File:Empowering Blasphemy.png|thumb|]] ||Empowering Blasphemy: Obelisk Shield absorption increased by 100%, Hero Stat boost increased to 100%, and Polymorph duration increased by 1s. | [[File:Snakes_On_A_Plane.png|thumb|]] ||Snakes On A Plane: Obelisk spawns a snake every 5s that flies into an enemy dealing 500% Defense Power as magical Earth damage. | [[File:Stunning_Sands.png|thumb|]] ||Stunning Sands: Snaking Sands stuns enemies 25% faster, but sandstorm duration is reduced by 1s. 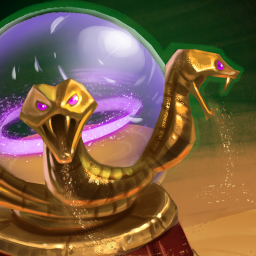 | [[File:Sandstorm_Warrior.png|thumb|]] ||Sandstorm Warrior: The Snaking Sands sandstorm increases Hero Damage and Ability Power by 15% and reduces Hero damage taken by 15%. 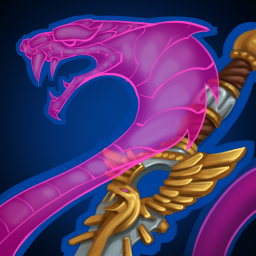 | [[File:Serpent_Gods_Protection.png|thumb|]] ||Serpent Gods Protection: Defenses near the Obelisk take 10% reduced damage. 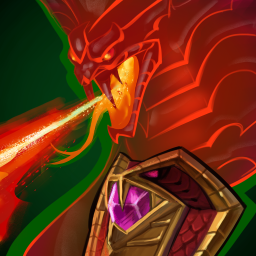 | [[File:Serpents_Fury.png|thumb|]] ||Serpents Fury: Primary and Secondary attack random critical hits reduce the cooldown of all abilities by 0.25s. This can only occur once per second. 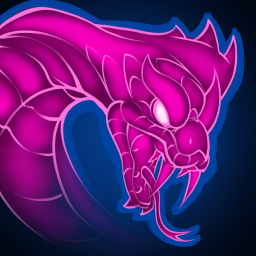 | [[File:Serpents_Kiss.png|thumb|]] ||Serpents Kiss: Secondary Attacks inflict poison on enemies, dealing 10% of Hero Health as damage per second for 10 seconds. | [[File:Slow_Death.png|thumb|]] ||Slow Death: Sand Viper deals 10% less initial damage, but has 22% increased maximum damage. Warning: Incompatible with Split Viper. | [[File:Split_Vipers.png|thumb|]] ||Split Vipers: Sand Viper may target up to 3 enemies, but no longer ramps up damage. Warning: Incompatible with Slow Death. 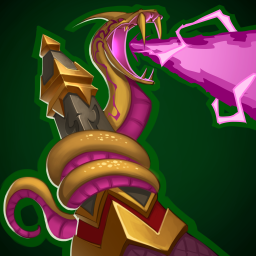 Lash Out: The Mystic invokes the serpent god to lash out at enemies in front of her damaging and poisoning them. Scales with ability power. Call To Madness: The Mystic summons an image of the Serpent God to persist in an area causing enemies to go mad and attack one another for a duration. Dark Torment: The Mystic hurls a dagger that impales her target dealing damage over time. Nearby sand vipers focus on that target. If the target dies, a defense appears and attacks enemies. Serpents Coil: Summon a coiled serpent that attacks nearby enemies. Should they die, a healing orb spawns where they perish. If collected by a hero, this orb heals for 60% of their max health. Snaking Sands: The Mystic places a trap that when triggered slows enemies and pulls them into the ground. After a while, it deals damage to them and stuns them for a duration. out dated information with damage numbers see link Sand Viper: The Mystic summons a serpent that can fixate on a single target firing a beam that damages them over time. 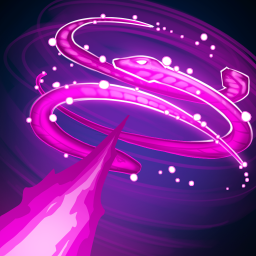 The beam grows more intense the longer it attacks a single target. 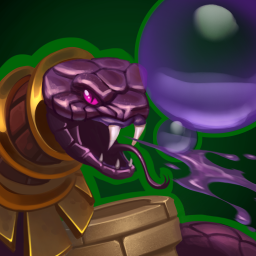 Viper's Fangs: Summons a blockade that can bubble up to three targets lifting them into the sky. The Mystic can use her secondary attack to pop the bubbles and rain poison down on enemies. Obelisk: Gains added effects as you upgrade it. It can deal damage, buff allies, bubble enemies, and polymorph enemies into snakes. At 100% appeasement the serpent god spawns.